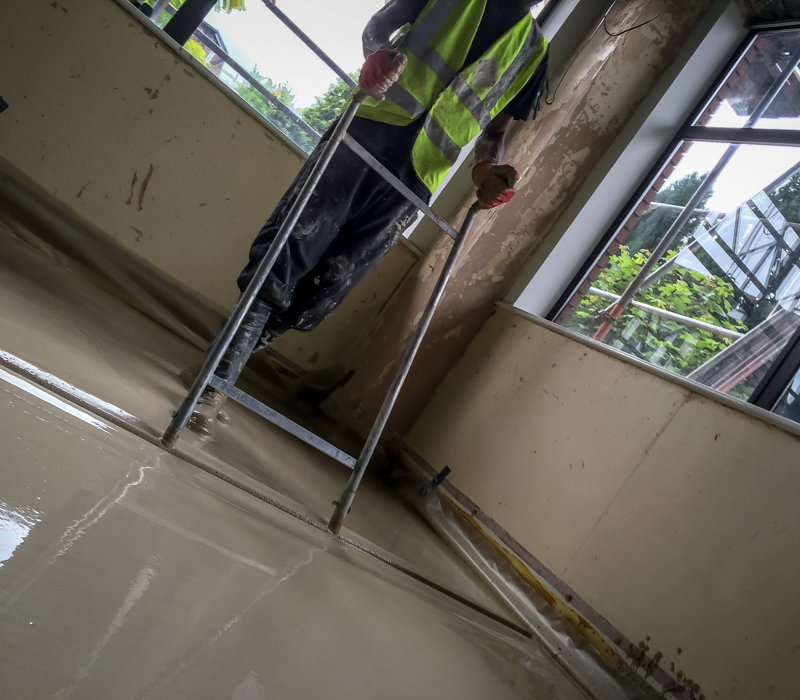 When it comes to Liquid Screed, every installation is different which means the drying times can vary. Factors such as the temperature and how many windows and doors you have in space are just some of the variables that will need to be considered. 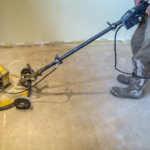 Once the initial layer of screed has been applied, it should be left untouched meaning you cannot walk across it or place anything onto it for the first 48 hour. 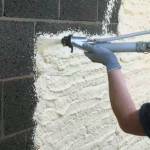 Throughout this time period all doors and windows should remain closed to allow it to dry quickly and evenly. 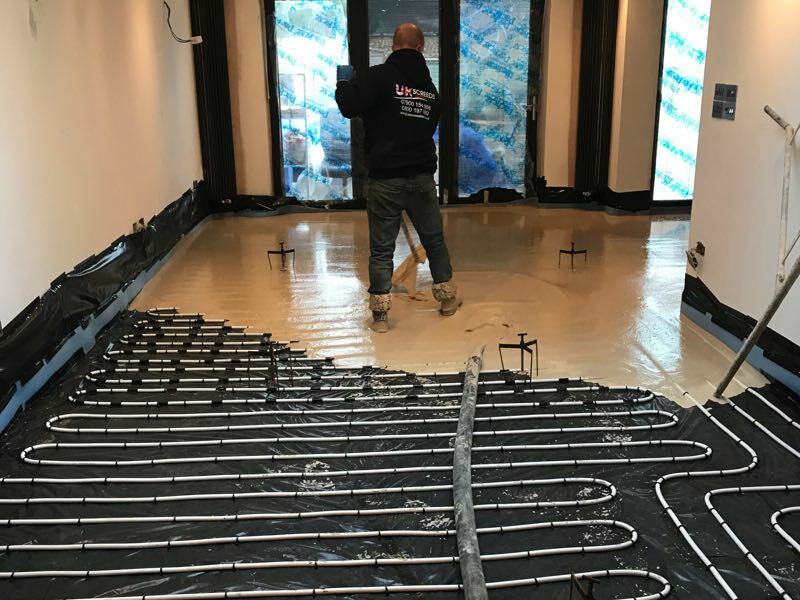 Once the screed has completely solidified you should then begin to open the surrounding windows to allow moisture to evaporate, encouraging the final drying stages. It is at this point that you can begin walking across it provided it will only be minimal traffic; any high traffic areas will need added protection for a few days. When Can You Begin to Apply Flooring? 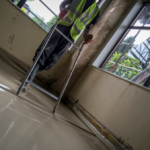 Before you can begin installing the flooring of your choice you must ensure your Liquid screed has dried adequately and been approved by the installer. 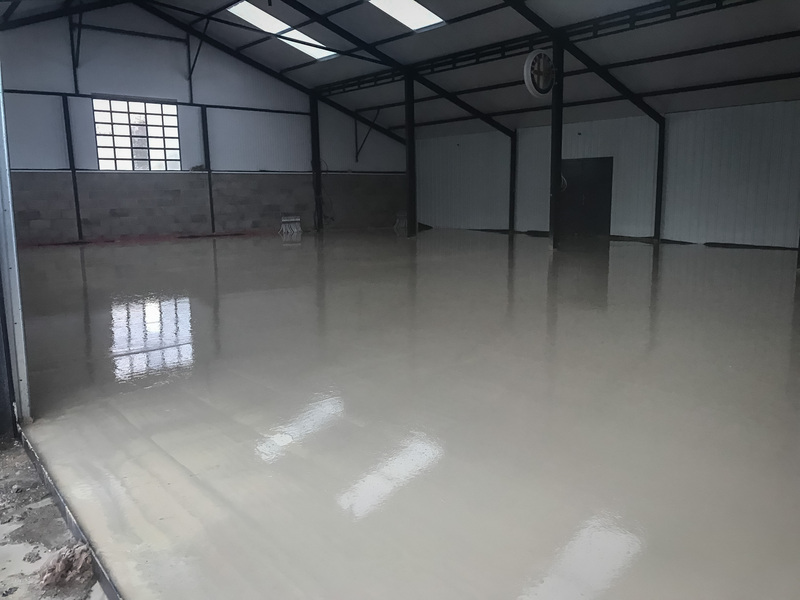 As an example, if you have let your Liquid screed dry on its own and it was 40mm deep, you would expect to wait 40 days before applying flooring. Can the Drying Times Be Reduced? 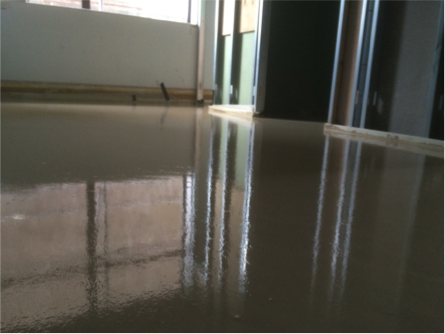 The dry time of Liquid Screed can be reduced by implementing force dry techniques. 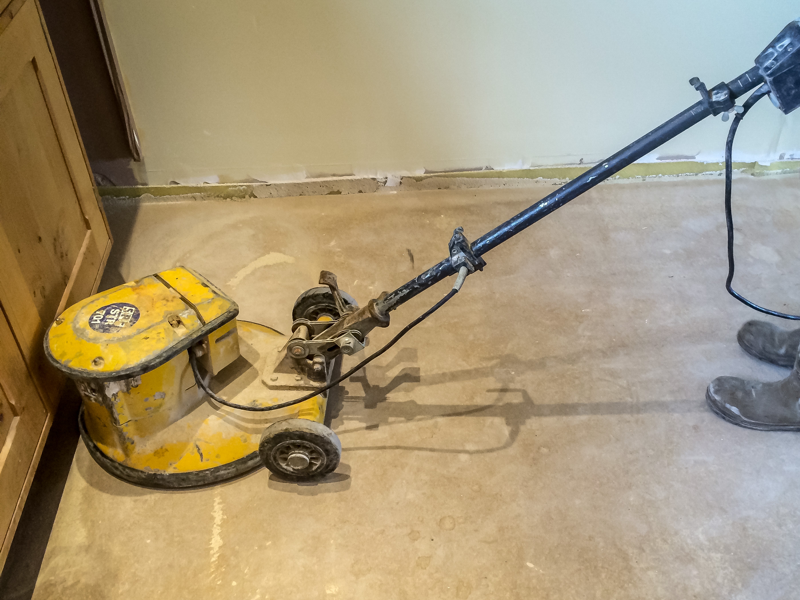 Unlike cement-based screeds, Liquid screed can be dried using either a dehumidifier or an underfloor heating system. 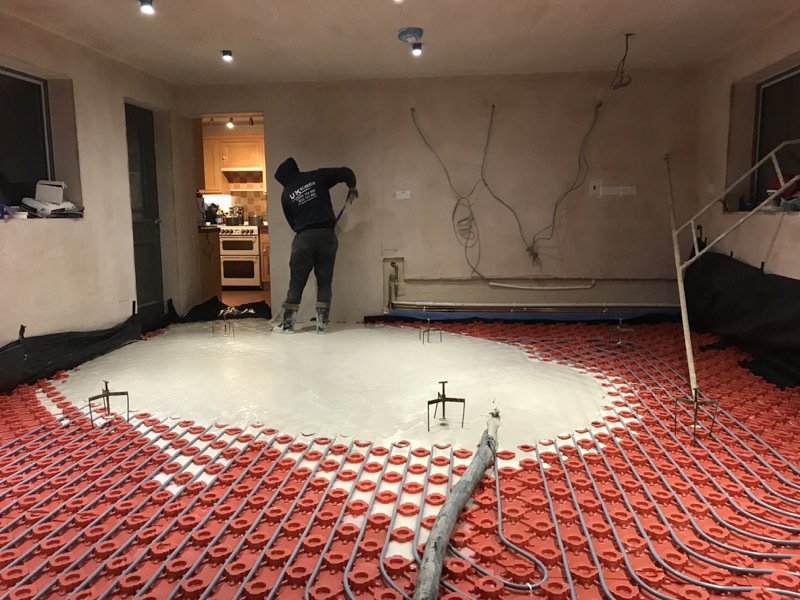 If you have had underfloor heating installed prior to the screed you can use this to decrease the drying time but only after the first week. 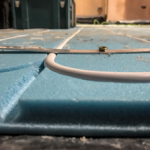 Alternatively, you can choose to use several dehumidifiers, again, after the initial 7 days- something your installer will be able to provide at an additional cost. 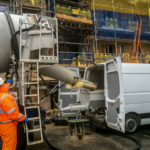 Hopefully, this answers some of your questions around Liquid Screed. We are always available to speak to you and advise on the best solution for your property, either through our contact form, via email, or by calling 0800 197 8802.